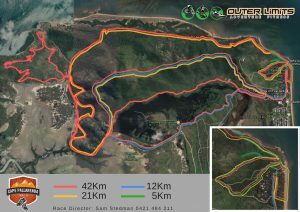 The Cape Pallarenda Trail Run is the signature run in the Outer Limits Trail Run Series. It offers a 5km and 12km course along with a half marathon. The start and finish of each race will be at Race HQ in the Cape Pallarenda Conservation Park, once a quarantine station in the early 1900s and a strategic defence location in World War II. 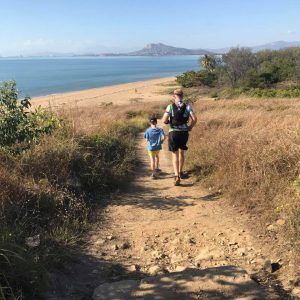 The park offers a fantastic trail network for mountain biking and trail running, all whilst taking in the great views onto Magnetic Island and the Townsville mainland. Registration opens 1st January 2019. Categories: The following categories are available for all distances. For the Gunners Salute 5km, kids under 12 must be accompanied by an adult (1 adult can take up to 2 kids). 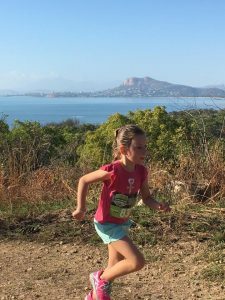 Juniors are also permitted to run the longer distances but must do so on the parents’ consent. Presentation: Approximately 11am. 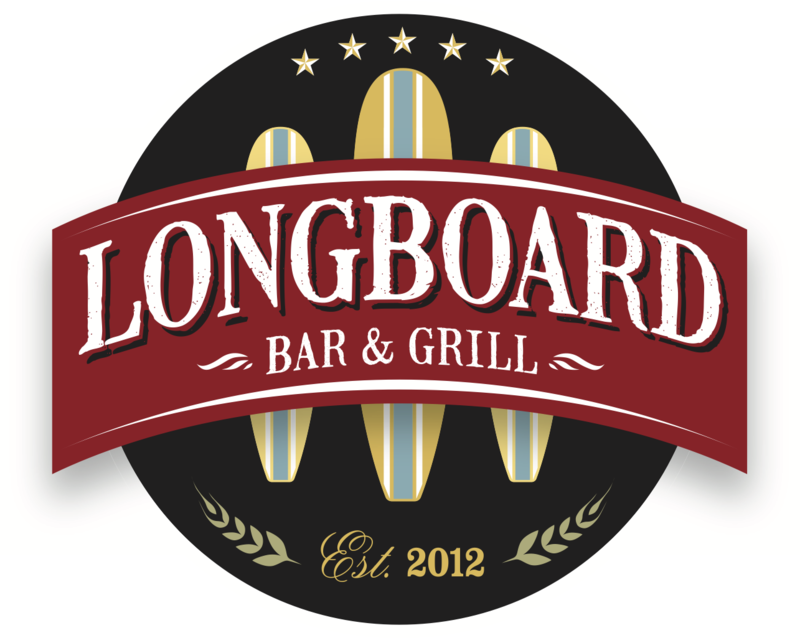 There are cash and prizes for the first 3 male and female of all distances. 1st place in age group categories will also be recognised. Every runner will be provided with a race number. Please bring a race number belt or use the pins provided. ▪ mobile phone (make sure you’ve got the battery fully charged). There are places on the course where you get reception. There will be a mandatory gear check when you sign in. You must be carrying these items in order to participate in the run. Aid Stations: water refill stations are out on the course but no cups are supplied. You are to use your own bottles or bladder for the run. Facilities: There are toilets located at Free Mason Park and Race HQ. The trail network is part of Cape Pallarenda Conservation Park and we expect everyone to take care of the park and facilities, ensuring no rubbish is left out on the course in order for us to continue our good relationship with the Council and Parks and Wildlife. The Park will also be open to day users, please be mindful and courteous of other users at all times. Snakes – The area you are running in is home to various types of snakes and they are likely to be more active due to the warmer weather. There are areas of the course which are quite remote which is why it is necceassary for all runners to carry compression bandages. The Heat- August in the tropics can be hot and very dry, as a result we have chosen an early start time for the races. Please ensure you are well hydrated and take sufficient water carrying capacity, electrolytes and nurtrition with you. If you are new to longer distance running feel free to contact us for some nutrition and hydration advice. The trails can be quite a challenge in itself, especially if you are new to trail running. Please take into consideration that running on trails will take you significantly longer than running the same distance on road. Ensure you take adequate food and water to cover you for the duration you expect. The Outer Limits Merchandise tent will have nutrition and electrolytes for sale on the day. The Course: The course starts at the historic site of the Quarantine Station from the 1900s and passes through old strategic defence locations from WWII. The trails take you along the spectacular Mt Marlow summit, Smedleys Ridge, the Graveyard Circuit and of course the popular single track Under the Radar. These trails will give you sweeping views over Cleveland Bay, Magnetic Island and the Coral Sea beyond. The terrain ranges from single track to wider trails, short, steep climbs, loose and rocky ground and some cruisy flat sections. Brolga Dreaming: 12km – Runs out the Conservation Park, up Mt Marlow, down to Bald Rock Carpark, then back along via the Freshwater Trail, then heads in to finish along the Conservation Park Rd to Race HQ. Brolga Dreaming will have water available at the 7km mark. Heartbreak Half Marathon: 21km – Runs out the Conservation Park, up Mt Marlow, down to Bald Rock Carpark, then continues along Under The Radar. 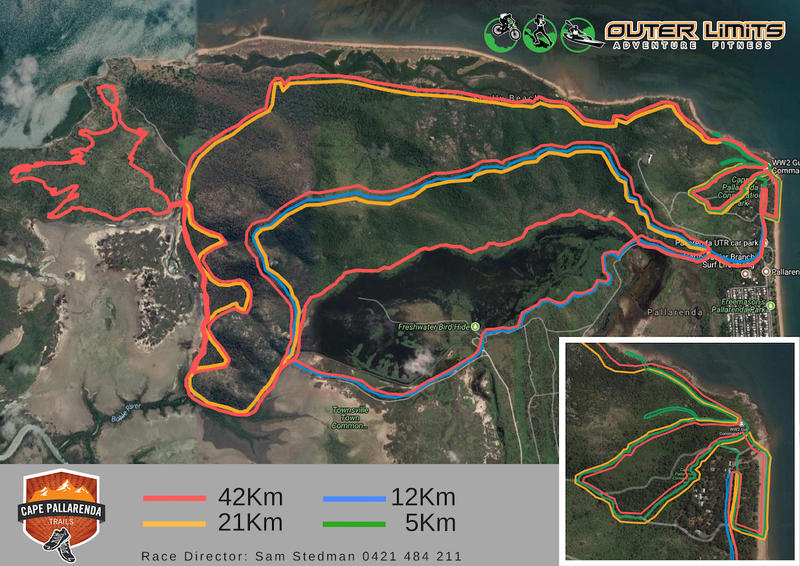 It takes in one loop of the Graveyard Circuit, runs down the beach, then back to race HQ via the Conservation Park Road. The Heartbreak Half will have water stations available at the 7km, 12km and 19km mark. Gear Drop: We are providing drop bags for the Marathon only. 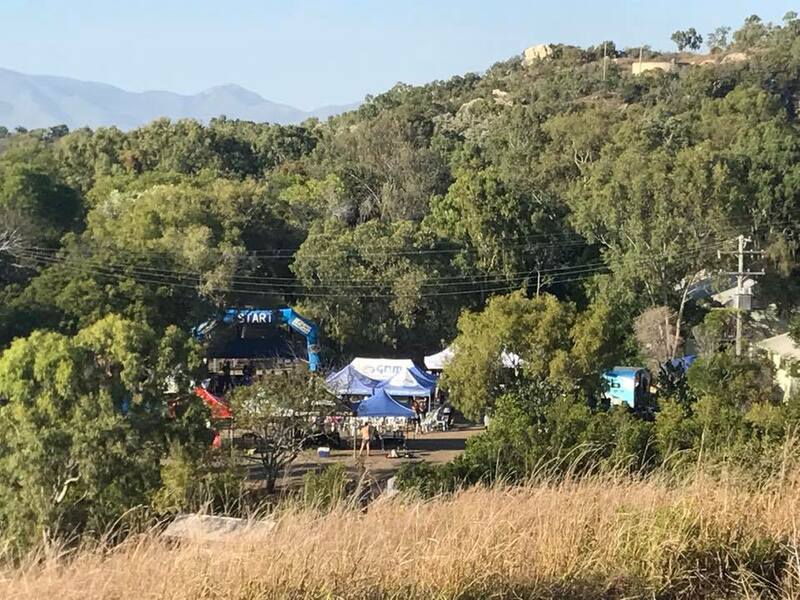 The bags will be placed at Bald Rock Carpark, which you will pass through at the 5km mark and again after your Mt Marlow loop at the 17km mark and once more after the Smedley’s Loop at the 28km mark. No rego, No run! – We do not offer registration on the day and most our events sell out in advance. Please check with us before coming to the event unregistered. We are able to offer very low entry fees as we use a manual timing system for our events, it becomes very confusing for the timing staff if there are unregistered runners crossing the finish line and it can cause faults in the timing system. 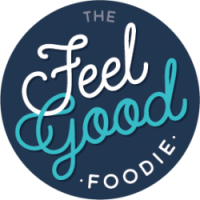 Fitness level – please choose the right distance according to your fitness level! Many of our courses are a bit more technical and running on trail will take you approximately twice as long as running the same distance on road. Our trail run events are not designed to be walked, especially not the longer distances. If you have any questions in regards to choosing the right distance according to your ability, please feel free to contact us. Cancellation and Refund Policy – If you are unable to attend the event, we can arrange a credit transfer to another race or a refund. In order to receive a refund, the cancellation needs to be made 14 days prior to the event date. NO refunds are issued after this time period.If you would like to transfer your registration to the next trail run event in the trail run series, the request needs to be made no later than 7 days prior to the event. Any registration transfers incur an administration fee of $5. If you would like to transfer your registration to another participant the request needs to be made no later than 7 days prior to the event. Any registration transfers incur an administration fee of $5.